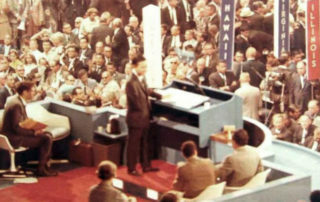 Senator Inouye’s speeches are like a timeline of historical events. Watch historical video or read transcripts to gain a better understanding of the man, his beliefs, and the cultural and political climate of his time. 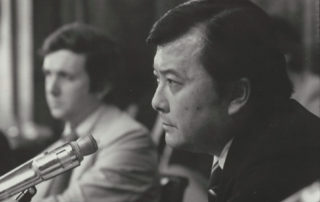 Inouye won national esteem during 1973’s Watergate hearings as a leading member of the Senate Select Committee that investigated the scandal which ultimately led to the resignation of President Richard Nixon. 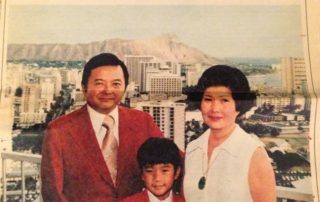 An article in Parade Magazine describes Watergate as changing the life of Inouye and his family when the senator was thrust into the national spotlight, becoming widely known for his honesty and decency. Inouye speaks to the Hawaii Democratic State Convention, making the case that there are big differences between the Democratic and Republican political parties. 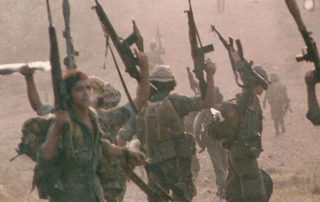 Joining in the debate over aid to the Contras, Inouye explores the parallels that exist between U.S. involvement in Nicaragua and other countries, especially Vietnam. 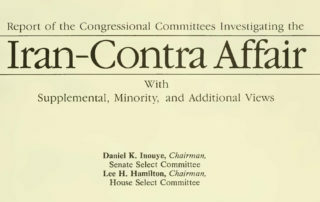 Inouye chaired the Senate Select Committee on Secret Military Assistance to Iran and the Nicaraguan Opposition (1987-1989). 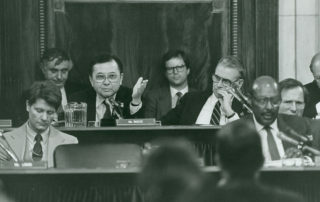 During the hearings, Inouye criticized Marine Lt. Colonel Oliver North’s justification that the means justify the ends, stating that, “We are still a nation of laws.” This is the closing statement from the historic hearings. July 25, 1997 –Washington, D.C. 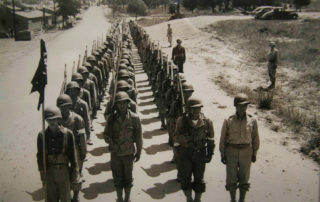 In this testimony, Inouye seeks to keep a promise America made to Filipino veterans of World War II — citizenship and equitable treatment.